Over the years Holt’s Auctioneers has built strong relationships with the guntrade around Great Britain. At ‘Friends of Holts’ you will find retail outlets and organisations we recommend in your area. Artisan Rifles provides estate planning for the firearms owner, gun cabinet key holding, post death services and storage. Bywell Shooting Ground is a family run business, established back in 1980. We have generations of experience in providing you with professional service and expertise on gun-fit, accessories, coaching and all other aspects of shooting. Since 1839, Cordings have been part of the sartorial landscape of Britain, from their origins as a waterproofer to an iconic British clothing brand. We are a charity food producer making top quality protein based food that we donate to charities who feed people in need. The charity is funded by individuals, companies, shoots, trusts and other charitable organisations. 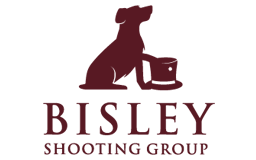 Established in 1976 as Roy Martin Gunsmith and in the 1980’s incorporating Charles Smith & Sons, the well known Newark gunmaker. The business has expanded into a busy retail and repair outlet, specialising in side by side and over and under shotguns. Game & Country we supply game equipment and accessories throughout the UK and beyond. A purpose built superstore with one of the largest gun rooms in the country. 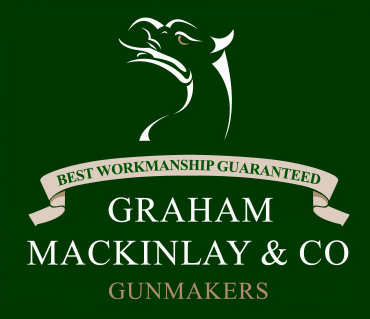 Graham Mackinlay & Co is a traditional Scottish gun firm, established and run since 2002 by Graham Mackinlay, a fully time-served gunsmith with 35 years’ experience in the business. 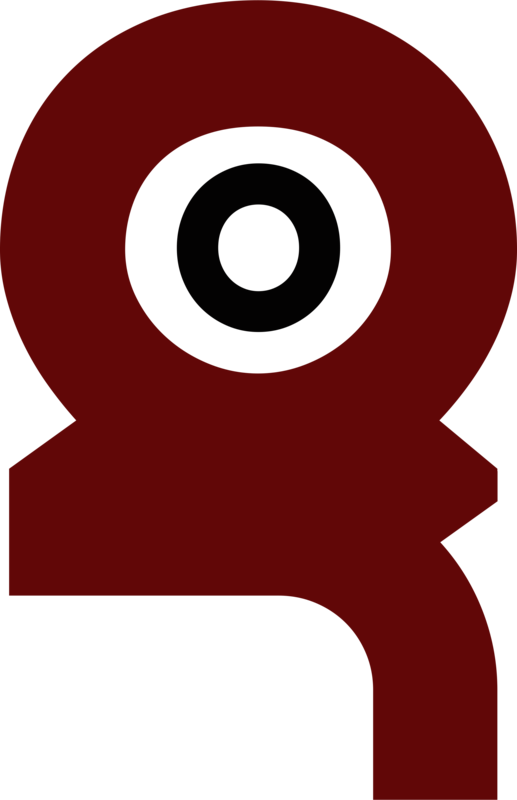 The Kessler Auktionen AG is a family owned and operated weapons auction house, which is forward-looking but traditionally associated with shooters and hunters. Norfolk Leathercraft has repaired restored all manner of leather accessories, especially leather gun cases, cartridge bags cartridge magazines and welcomes trade as well as private enquiries. With a reputation from customers and peers in our industry alike, the Royal Berkshire Shooting School is often regarded as the most innovative and forward thinking shooting school in the UK.